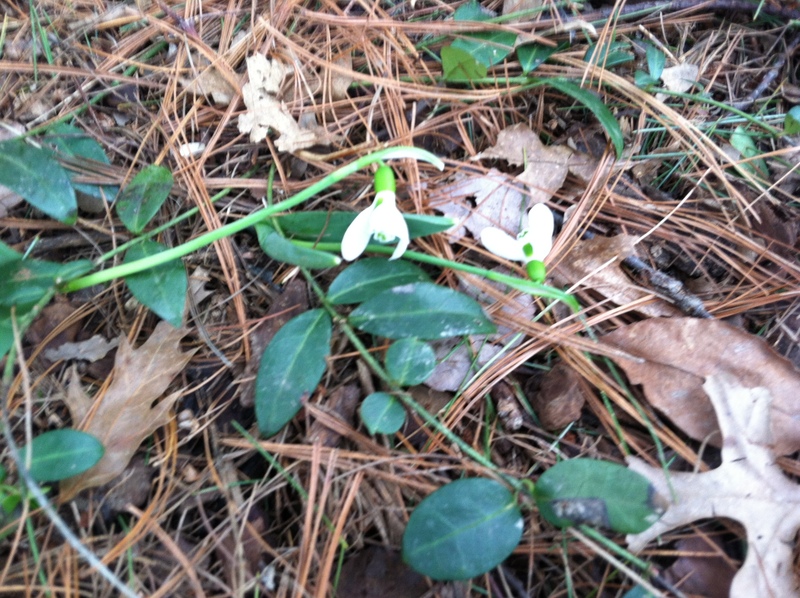 Part of my Lenten discipline is a goal to take time to notice the beauty around me. To SEE, not just walk/drive through the touches of beauty that are everywhere. 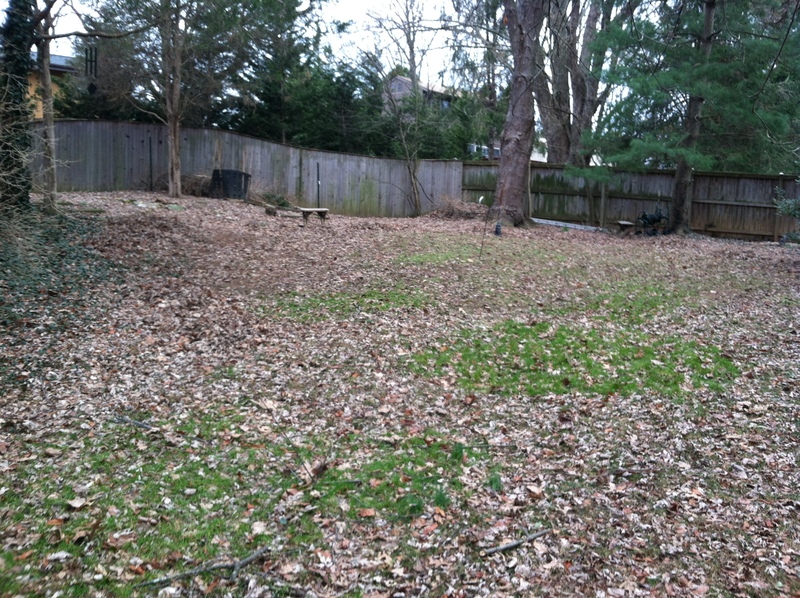 Late winter and early spring is not exactly a lovely time of year from a gardener’s perspective. 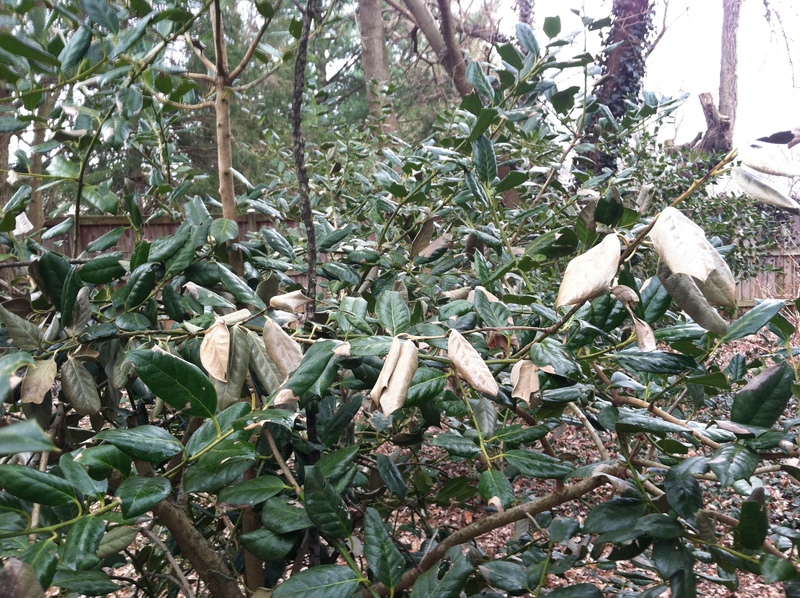 Many plants are dormant, and the weather is usually too cold and windy to work outside for very long. But these last two days we had a short warming trend, with temperatures in the 60s! I enjoyed the opportunity to do a little yard work. I noted my hollies will need some judicious trimming from the “freezer burn” of the polar vortex. 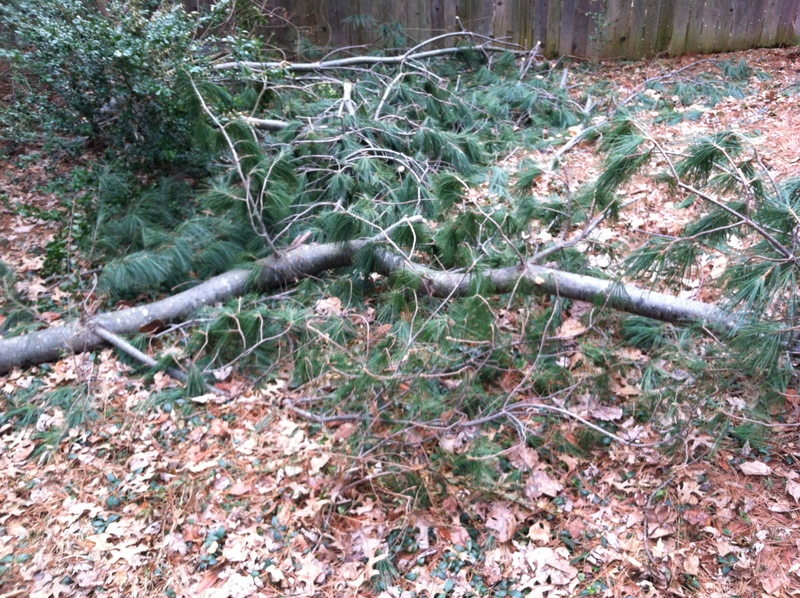 There’s several large pine branches that fell during the ice storms. I’ll either be sawing and recycling or composting these. I found lots of mud. LOTS. With more to come. 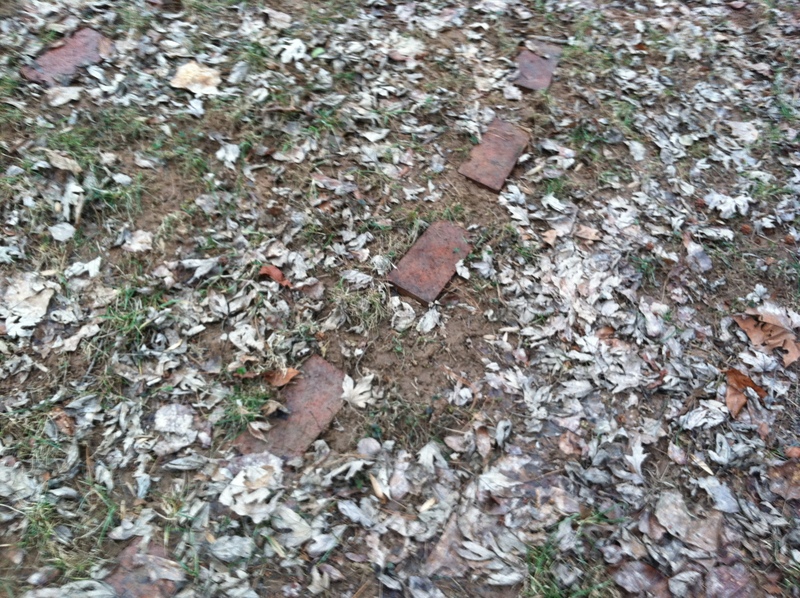 I walked my labyrinth, noting that the bricks are beginning to meld into the grass and mud, blending nicely. I will have some grass seeding to do soon, but it’s great to see the bricks again. There’s still LOTS of leaves to remove and branches down all over the course. 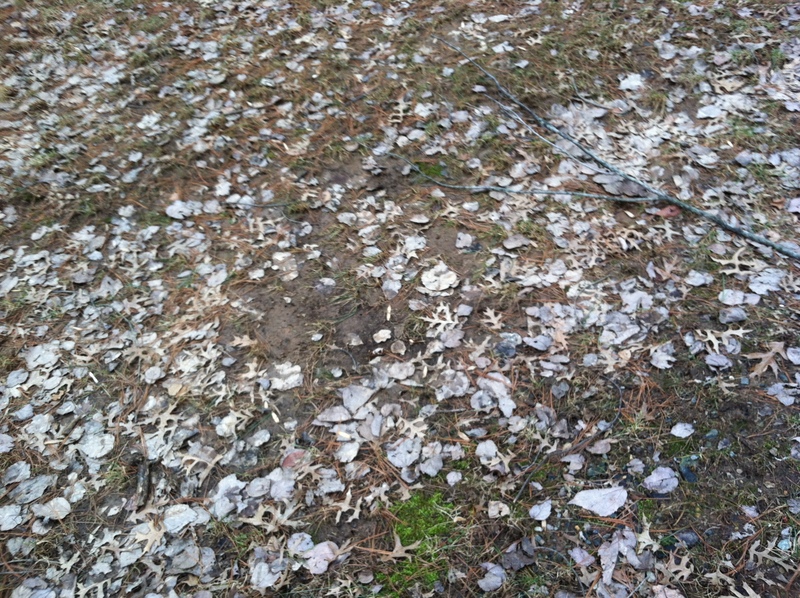 But it felt good to feel the earth (mud) underfoot after walking it on snow and ice for the last few rounds. There’s ALWAYS something to do in the yard. Always something that needs weeding or pruning or something. But even in the work, there is beauty. And quiet. And peace. And God’s Presence. I’m so grateful for a place to be still. To know. To hear. To experience.